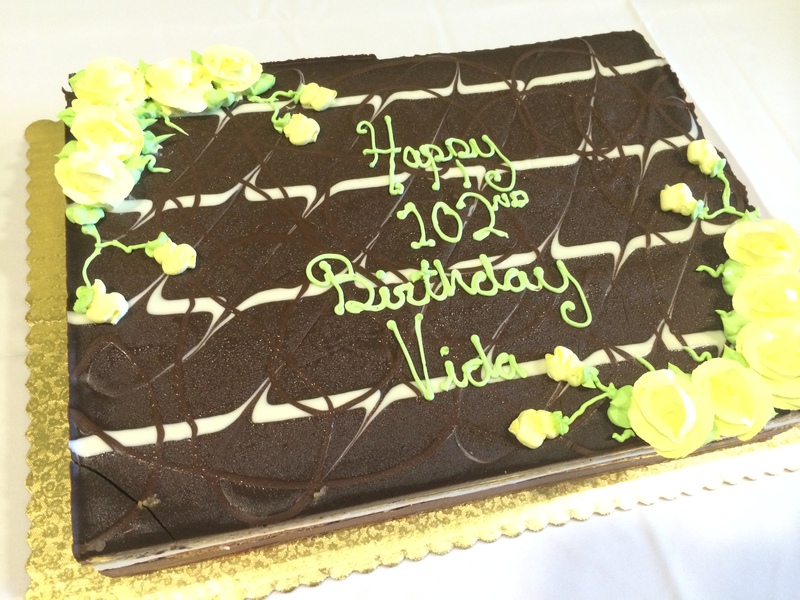 Vida Trout, a longtime supporter of Portland Rescue Mission, turned 102 years old this week! 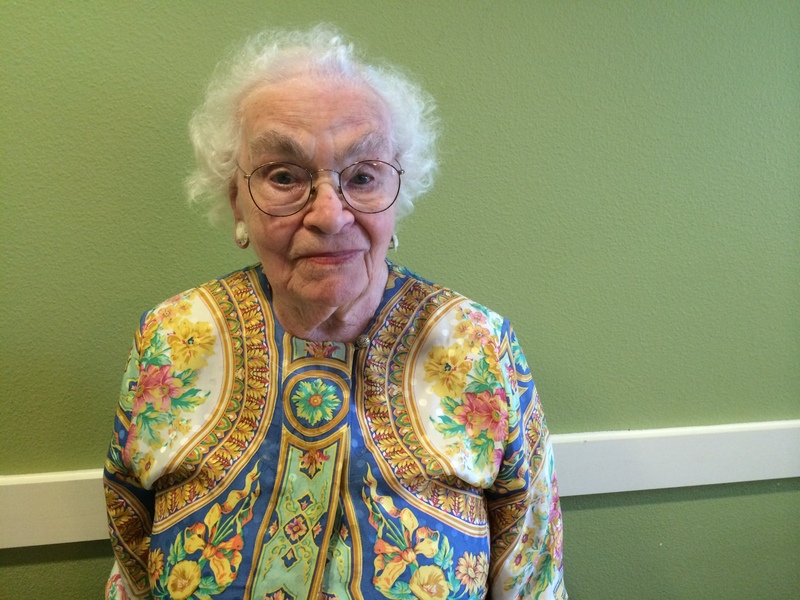 Vida has always been very mission-minded, and was actually good friends with the Van Diest family when they founded Portland Rescue Mission in 1949! 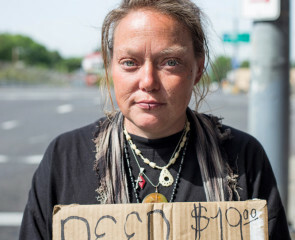 Vida’s compassion for people in need is evident: for 28 straight years she made and donated quilts so that homeless men and women wouldn’t be cold at night. To celebrate Vida’s birthday, several Mission staff members surprised her with cake and a birthday party! Please leave a comment for Vida below — we’ll make sure she sees it!